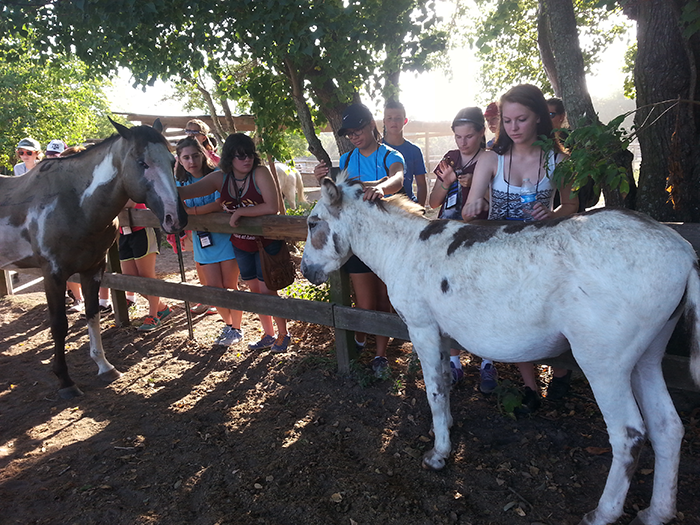 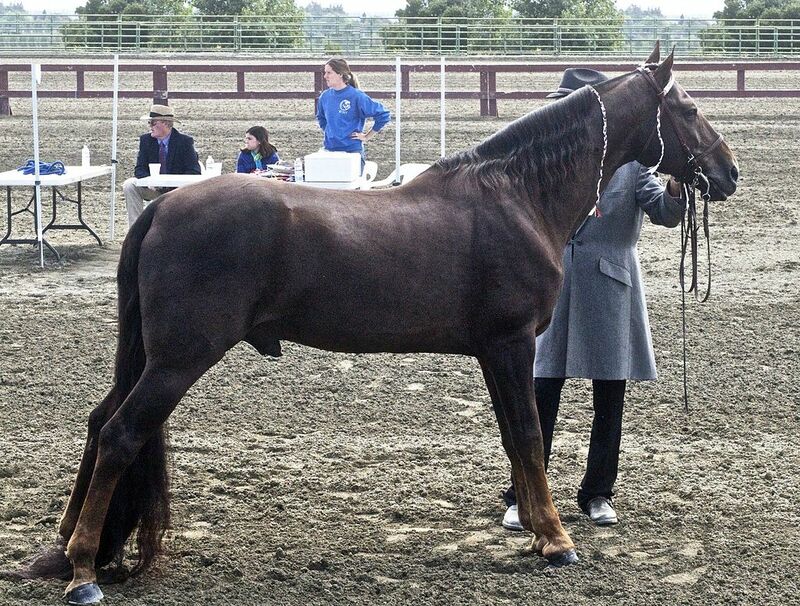 Texas A&M Galveston’s Sea Camp comes to Habitat for Horses! 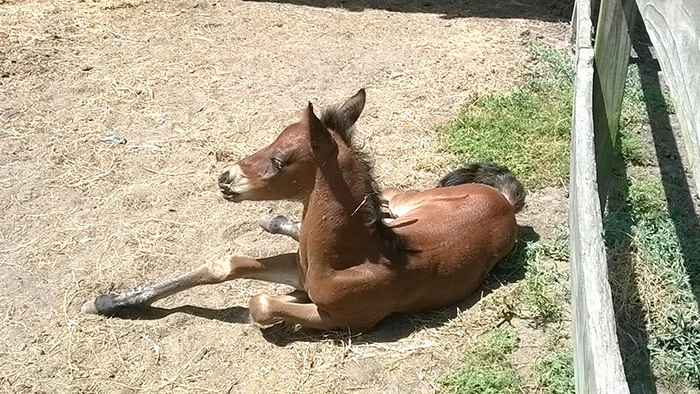 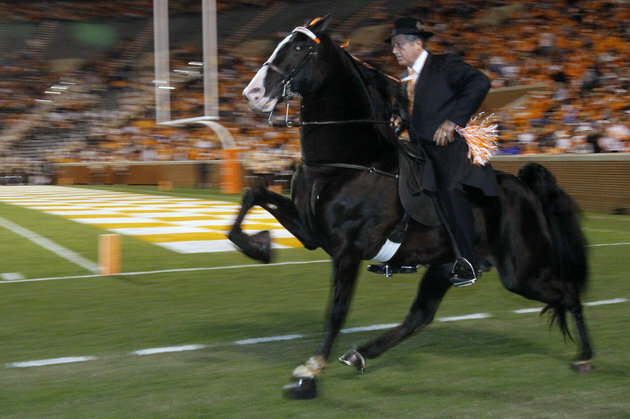 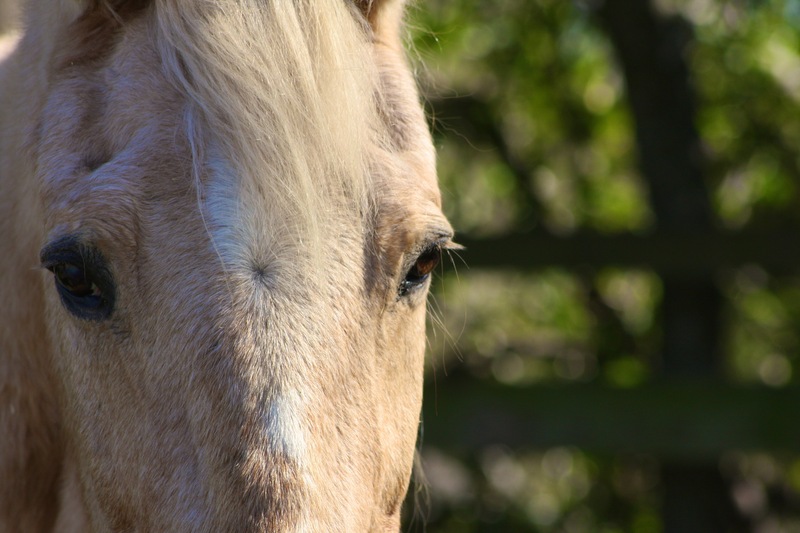 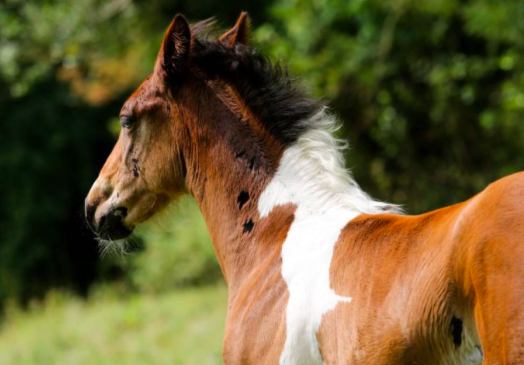 We have a new baby here at Habitat for Horses ….. and more! 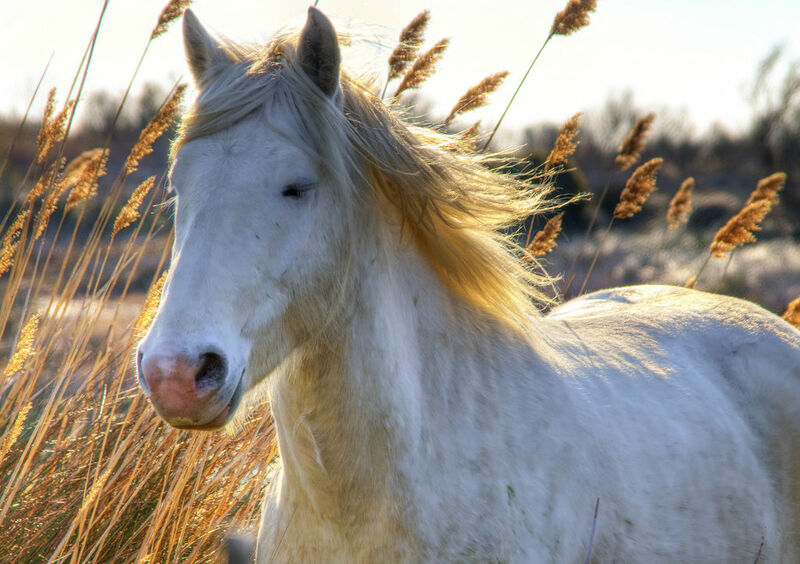 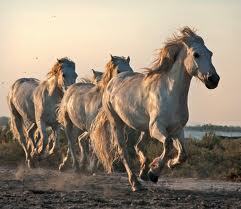 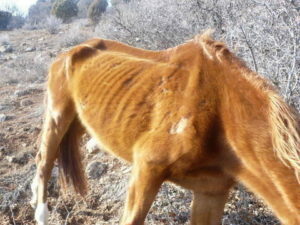 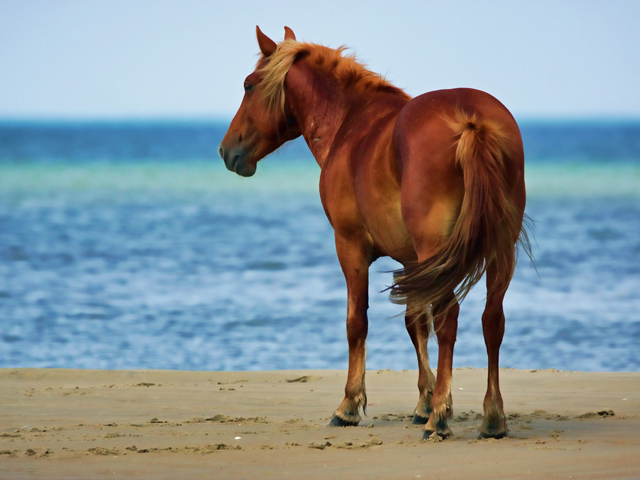 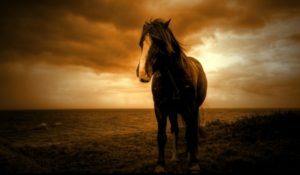 Help save the Corolla wild horses!